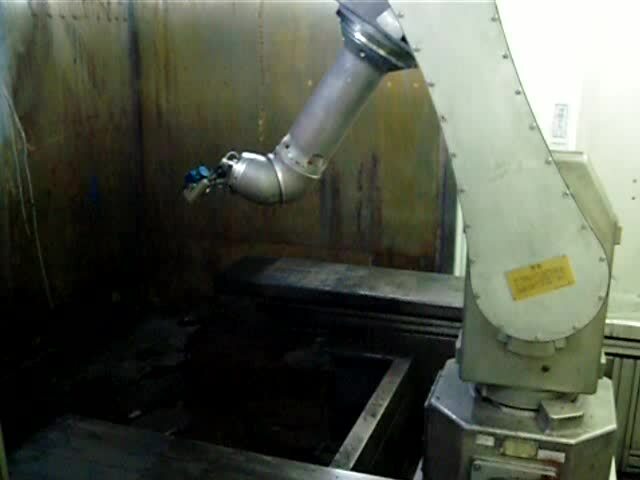 Automatic Robot Spray video from Jinan D Oriental Technology Co., Ltd.
Jinan D Oriental Technology Co., Ltd. Combined with its large work area and high acceleration and painting speed, the result is the most efficient and flexible painter of any exterior car body paint robot. 01:08 Robot spray speed show Jinan D Oriental Technology Co., Ltd.
02:25 fast and effective robot spray on production line Jinan D Oriental Technology Co., Ltd.
02:14 Robot arm spray station Jinan D Oriental Technology Co., Ltd.